The power you need on your desktop. Power and performance perfect for you. 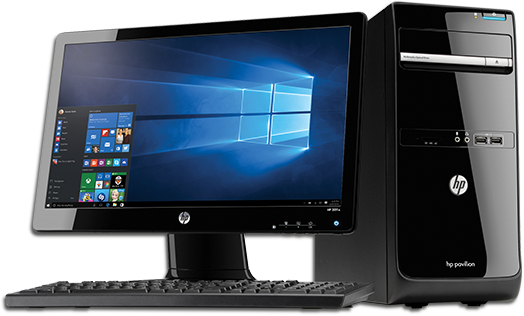 This full-power PC is a great way to get the new Windows 10, with fast start-ups, powerful security, and new features delivered through automatic updates to help you stay current. Bigger screen for better productivity. Great for home and small businesses. With large monitors available for comfortable use and easy navigation. 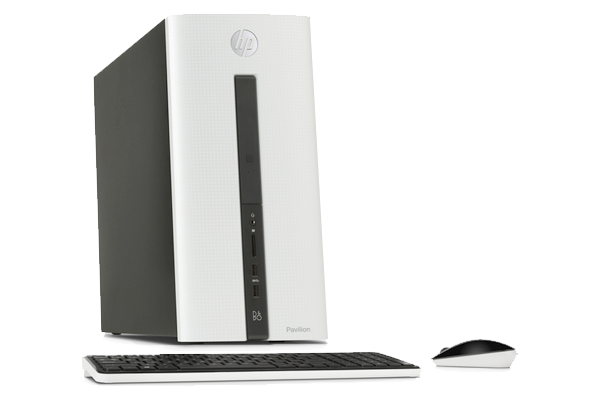 Customise and upgrade your desktop easily. Multi-task and get to 'done' faster. With Microsoft Edge, the all-new browser built for the things you do online, and Cortana, your personal digital assistant to help you get stuff done. 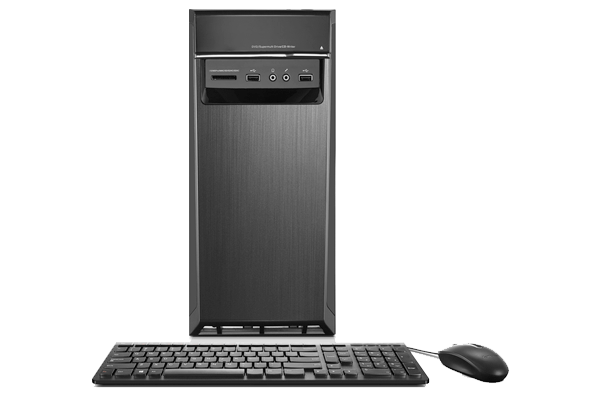 Run multiple programs and play games simultaneously without slowing down.